Omaha World Herald Quilt Contest blue ribbon quilt. Read the inspiring story and create your own blue ribbon Bouquet quilt. Four additional projects are included. 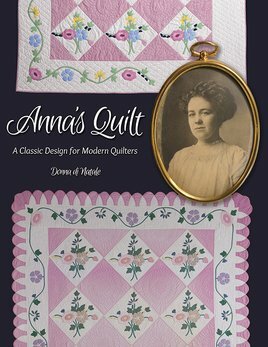 From Kansas City Star Quilts. 64 pages.